We are looking for motivated and positive people to join our team as we continue to grow. We have long term and short term positions to fill. Being an instructor is a great job, and provides a healthy outdoor lifestyle. We want to hear from experienced instructors, and people intending to do the training courses that want to work full-time or part-time, or seasonally, year-round but especially May thru September. Who should apply: We are looking for reliable, motivated people with a good experience, and good people skills. We need open-minded people who are willing to learn our ways, our methods, and follow our teaching programs. Ideal Instructors can stay professional under pressure, and can work well with others in our team. The job requires that you communicate well with management and office staff on a daily basis. Be dependable and reliable so that we can confidently assign you customers, and you will deliver the services completely and willingly. Positions Available: We are always looking for good quality water sports instructors to be part of a motivated team. Experienced talented instructors are always highly valued. We also have instructor training programs and apprenticeships for qualified applicants. Where you will work alongside more experienced instructors until you gain more experience. *The next member of our Team could be You! David Dorn has been teaching watersports for over 35 years, Accomplished in windsurfing, Surfing, SUP paddle boarding, and Kiteboarding. He is a Master windsurfing instructor trainer, and Examiner and Training Master for the International Kiteboarding Organization. David founded the Action Sports Maui training center in ’96 and has been at the helm ever since. David has had many years international teaching experience and travels regularly to run instructor training certification courses and seminars, on the mainland and at various locations around the world. Suzie Dorn is the school manager, surf, SUP and windsurf coach, a certified IKO Kiteboarding Instructor. She enjoys travel and culture. Originally from Seal Beach California, she is no stranger to the beach lifestyle. Suzie is the founder of Kite Club Maui and runs many women’s kiteboarding clinics, and children’s windsurf camps and clinics. 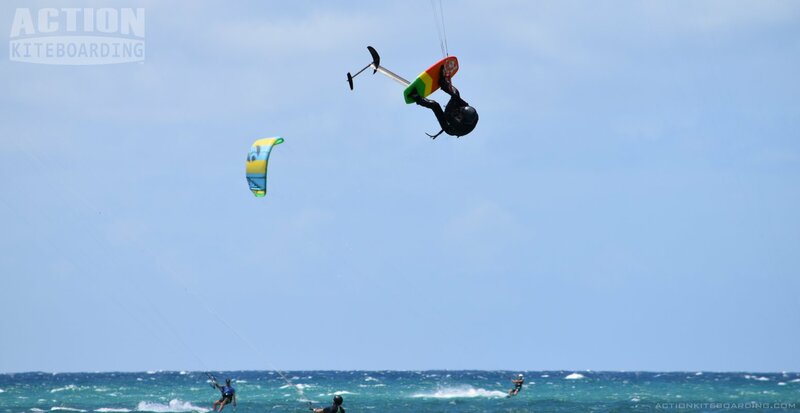 Suzie has specialty training in Teaching Kiteboarding to Kids, and people with disabilities. Suzie is a certified CPR and First Aid, Provider.